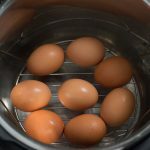 With the Instant Pot the perfect hard boiled egg can be achieved with ease. All you need to know is 5-5-5. This is a clever way to remember 5 minutes to come up to pressure then 5 minutes under pressure and finally 5 minutes to naturally release the pressure. 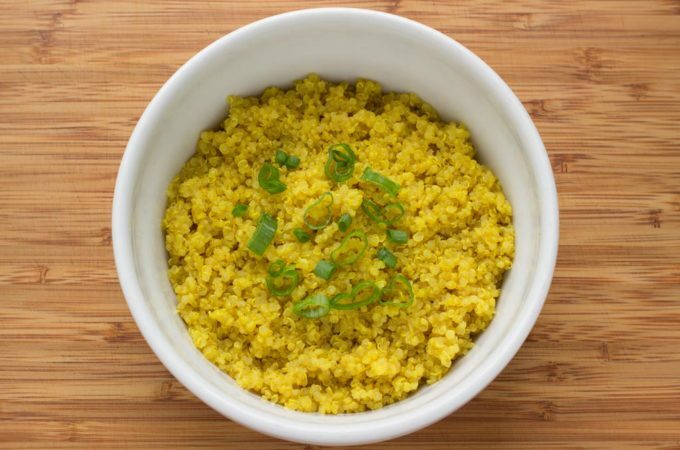 It’s that simple and is a great addition to your meal prep for the week. The best part is that pressurizing the egg allows the shell to literally detach when peeled. 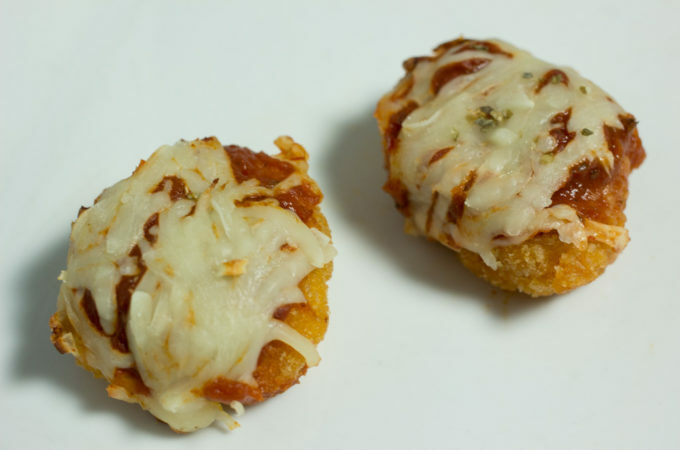 If you don’t have an Instant Pot yet you can use the stove top method here. 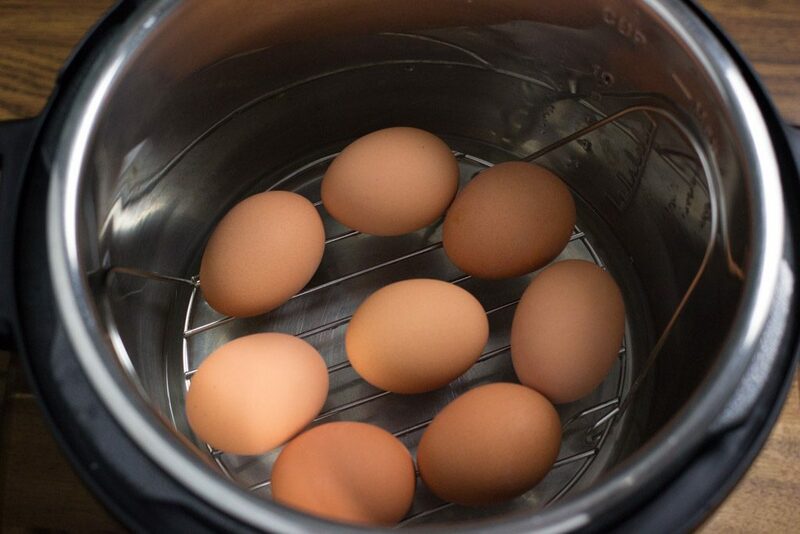 Place your eggs in the pressure cooker on top the steam rack that came with the Instant Pot. 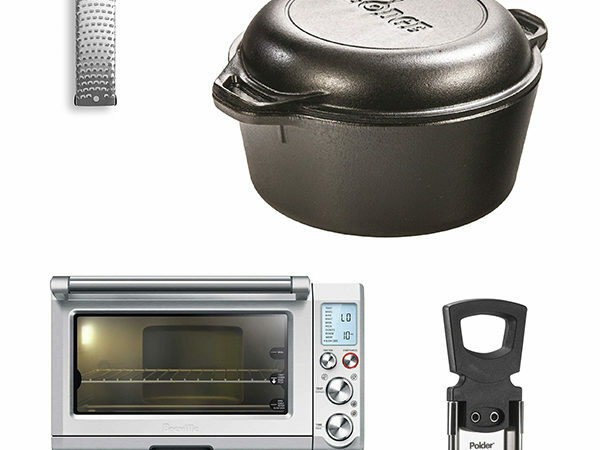 Fill the bottom of the pressure cooker with a cup of water. Close the lid making sure the valve is set to closed. 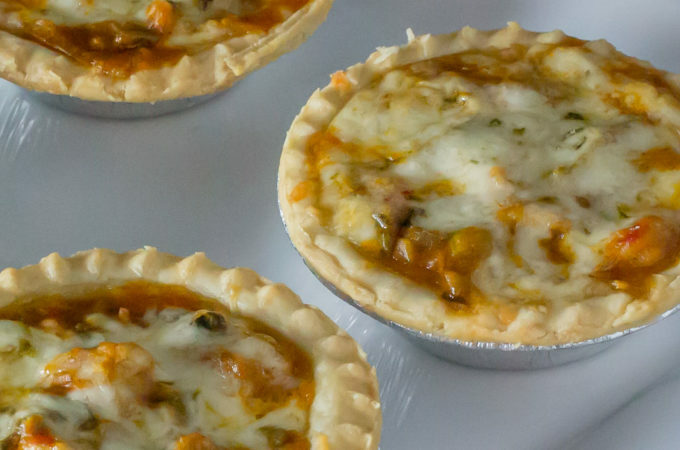 Set the Instant Pot to manual setting with high pressure for 5 minutes. 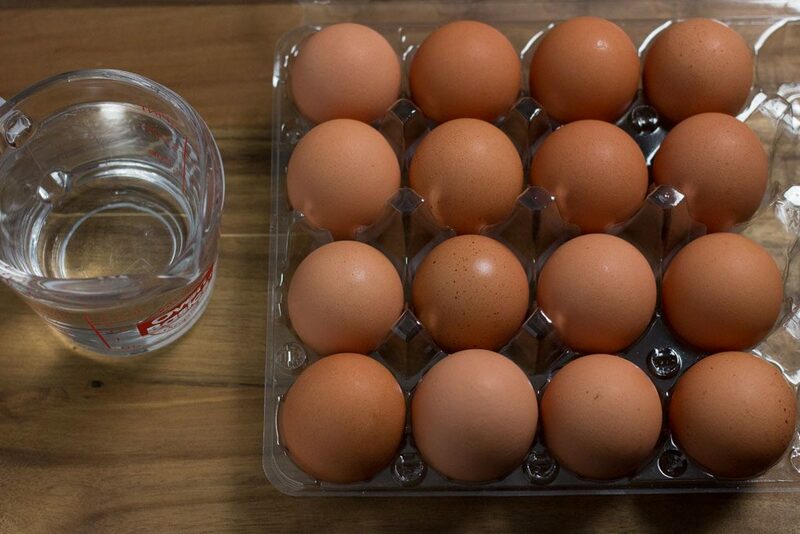 Fill a bowl with ice and water while the eggs come to pressure. 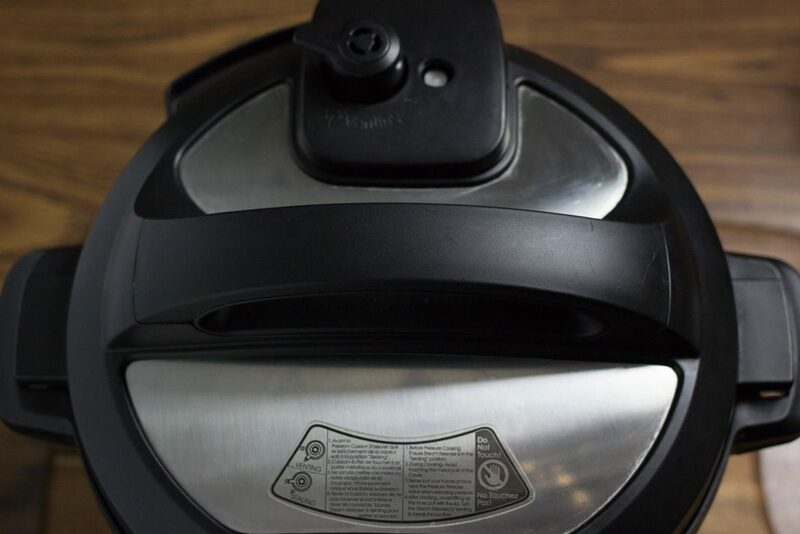 Once you hear the beep indicating the time is done, turn the pressure cooker off and wait 5 mins before performing a NPR (Natural Pressure Release). 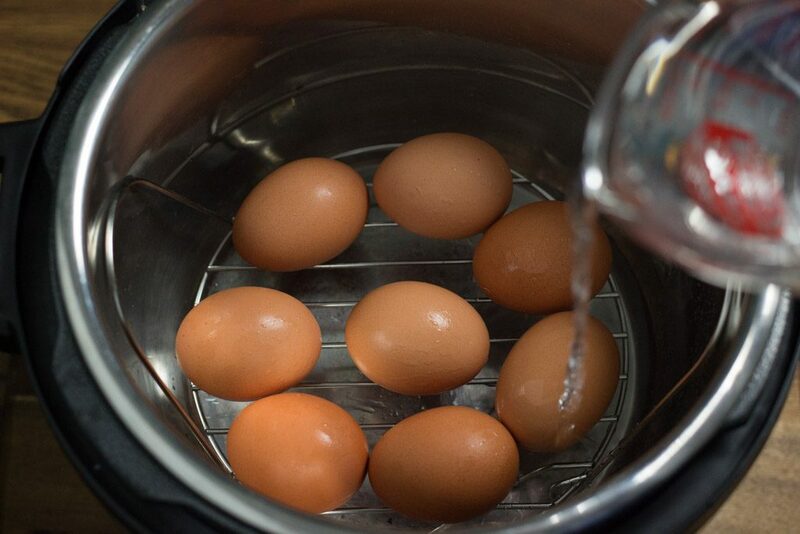 After opening the lid use a pair of tongs to transfer the eggs to an ice bath in order to halt the cooking process. Continue to let the eggs soak in the ice water for 5 mins before peeling them. 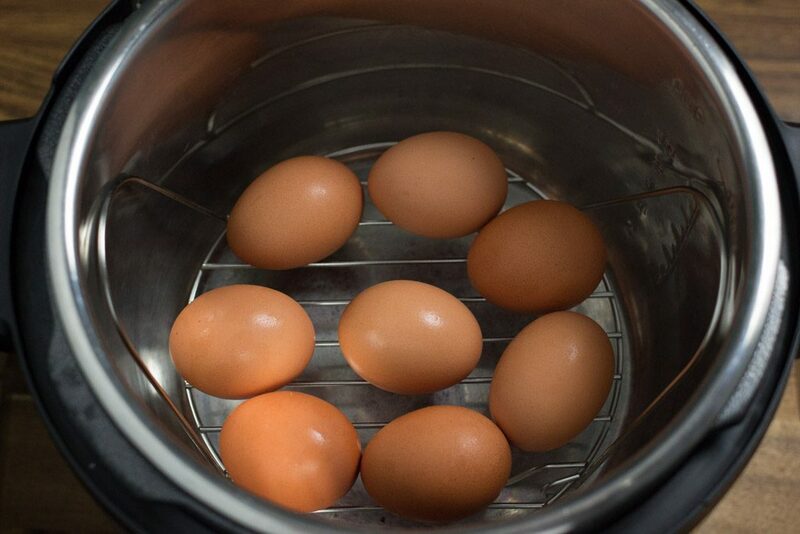 Be sure to create a pyramid like structure if you are cooking more than a single layer of eggs. 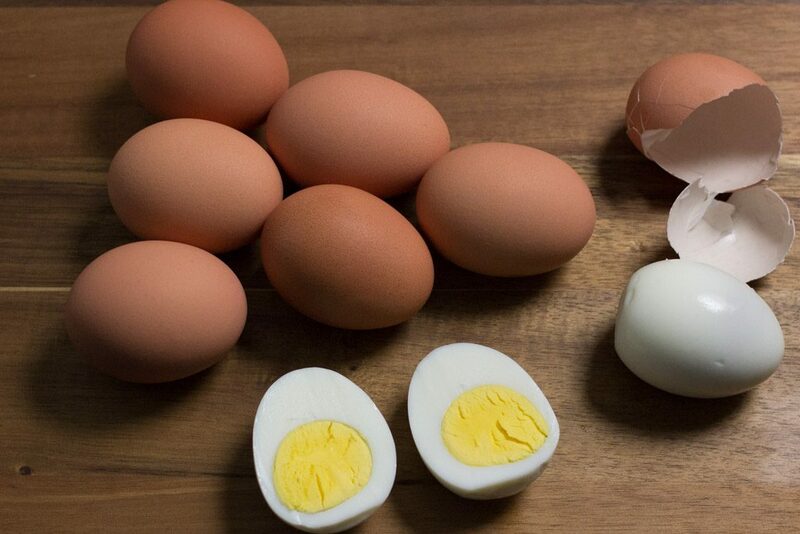 Hard boiled eggs can be stored in the refrigerator up to 1 week. High quality eggs do make a difference in texture and taste. Close the lid making sure the valve is set to closed. 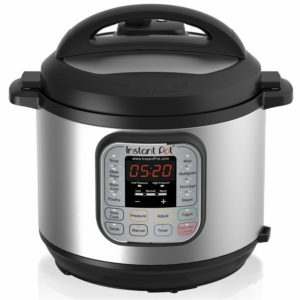 Set the Instant Pot to manual setting with high pressure for 5 minutes. 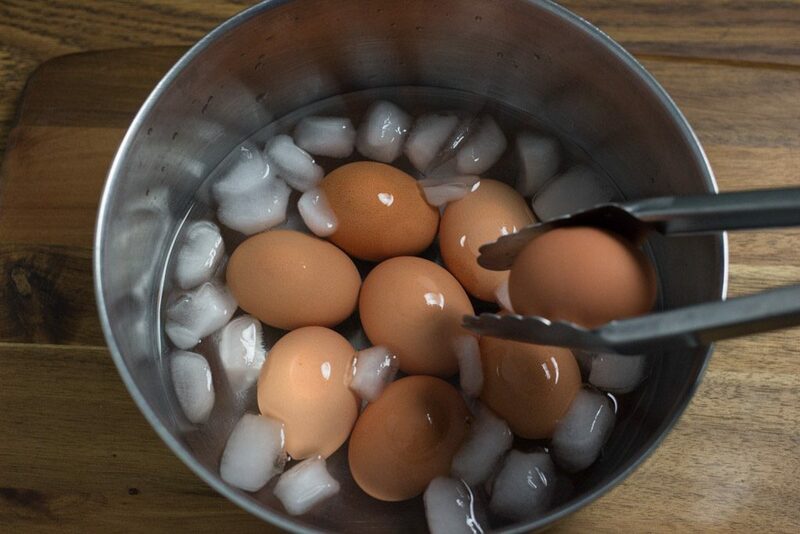 Fill a bowl with ice and water while the eggs come to pressure.